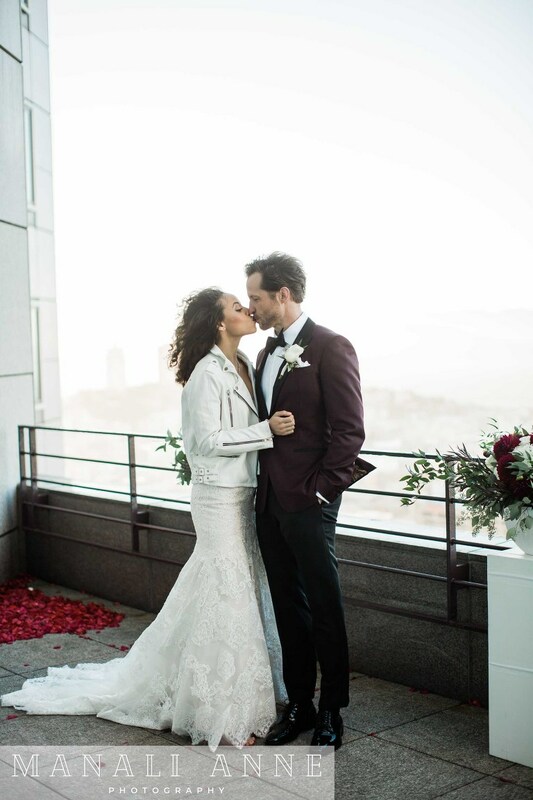 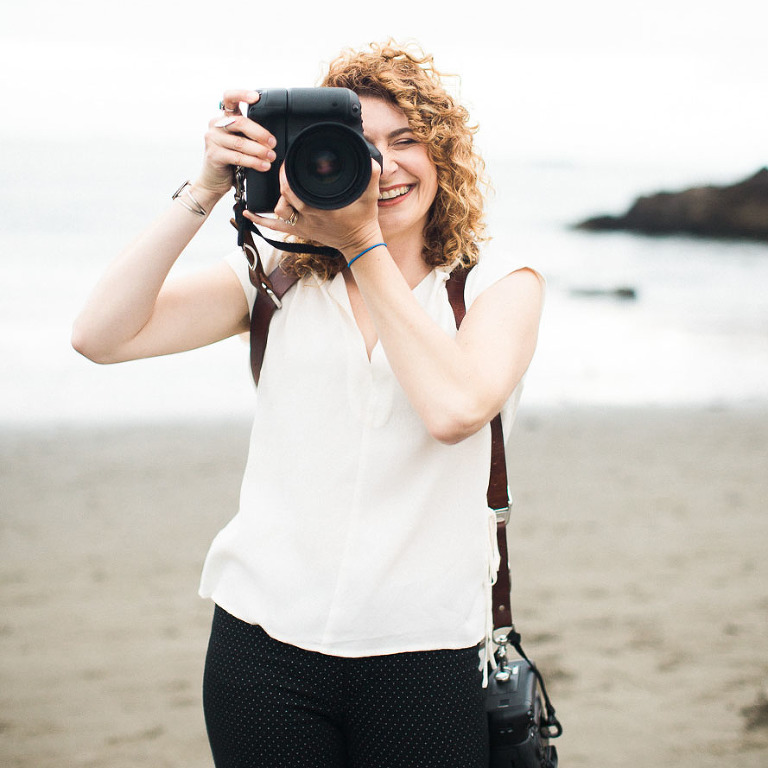 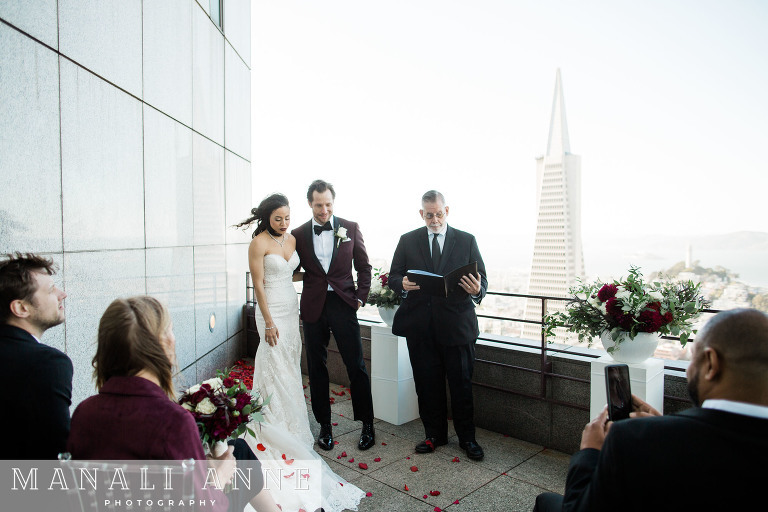 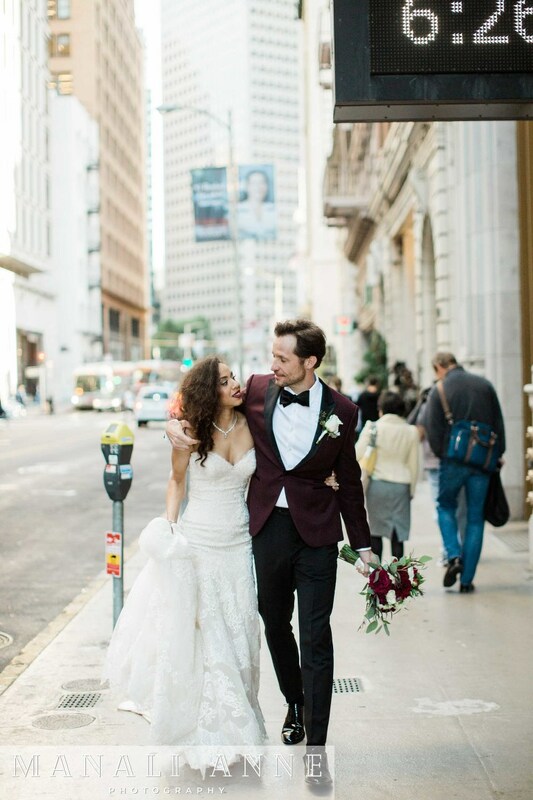 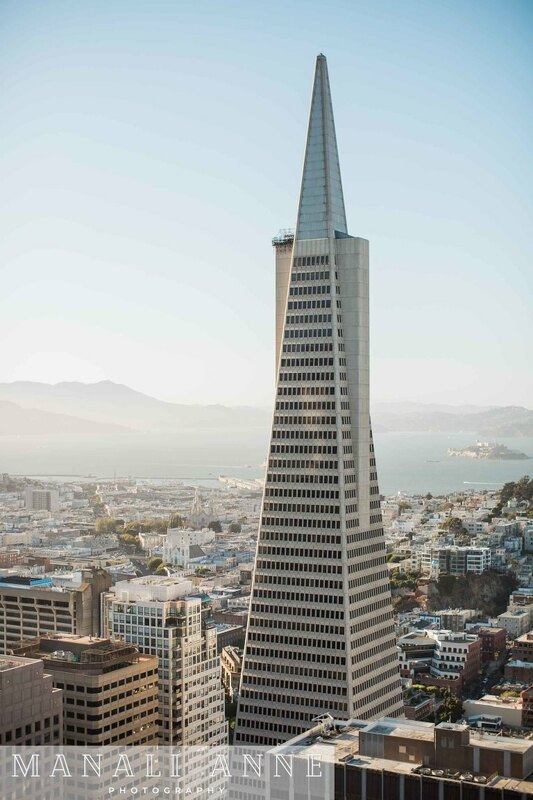 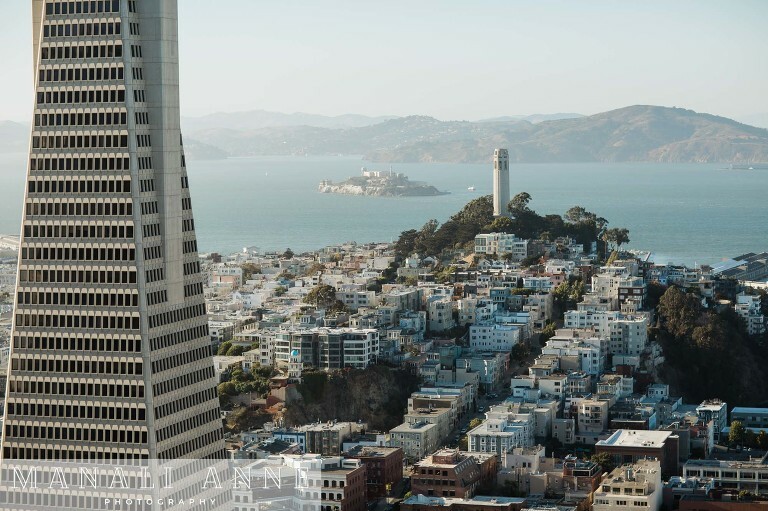 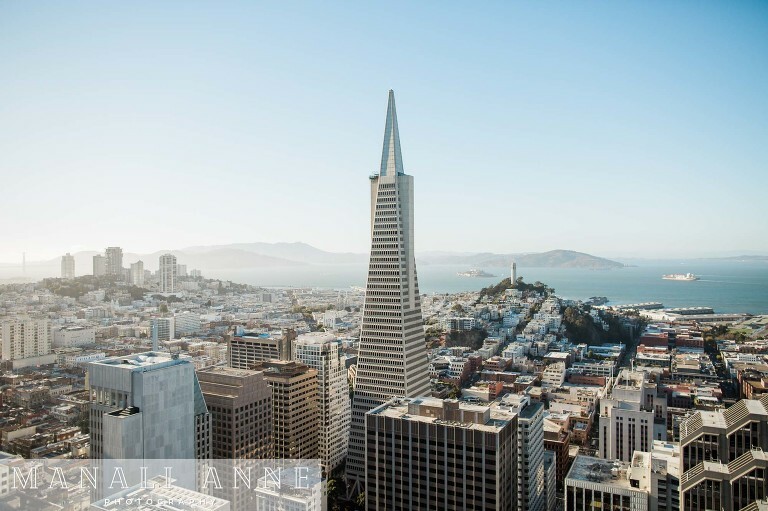 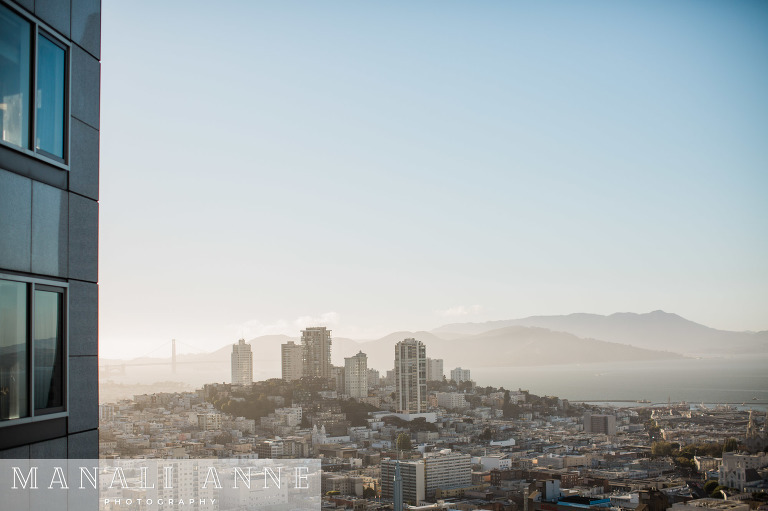 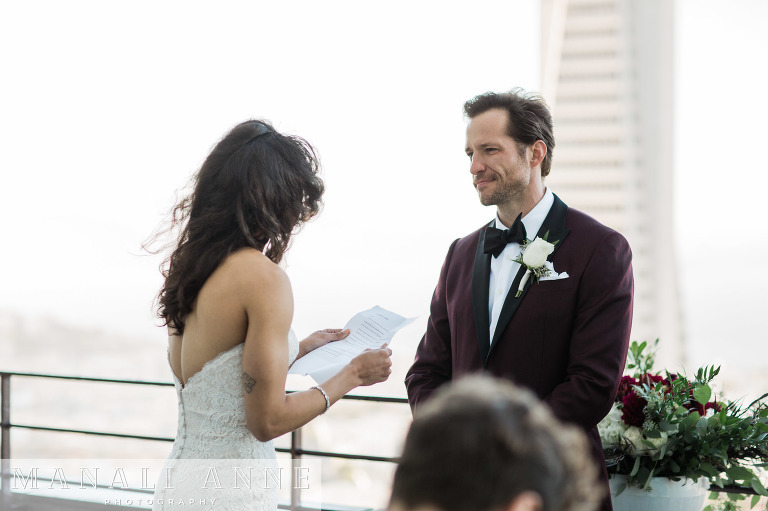 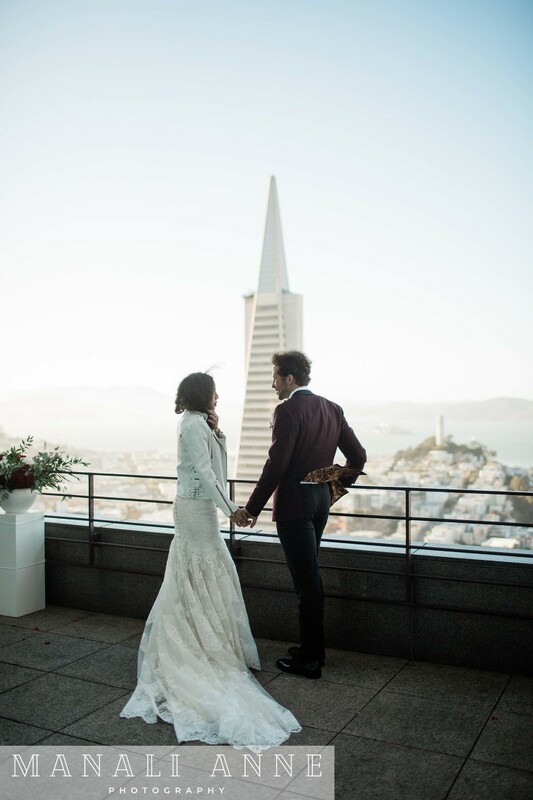 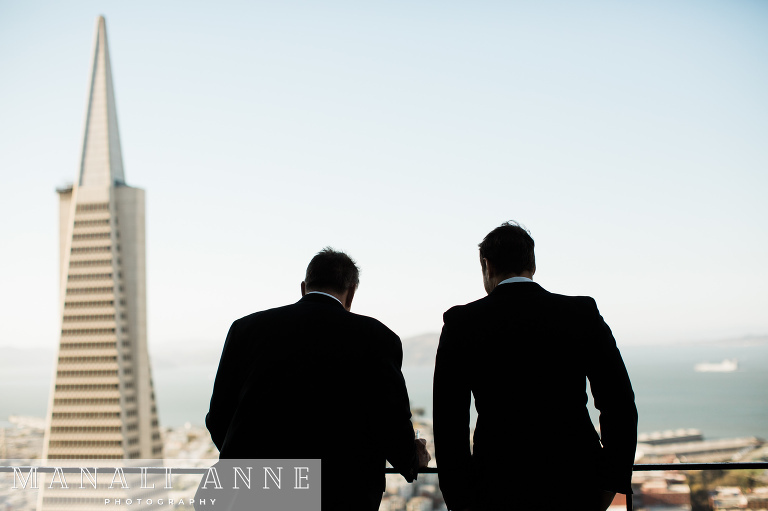 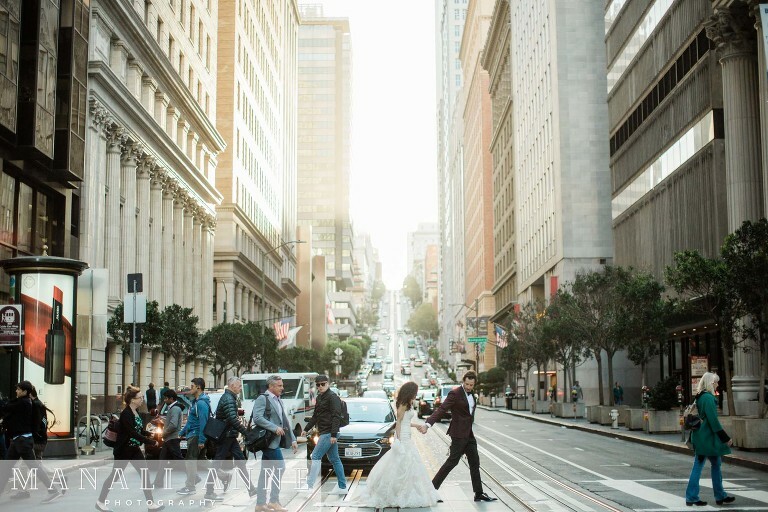 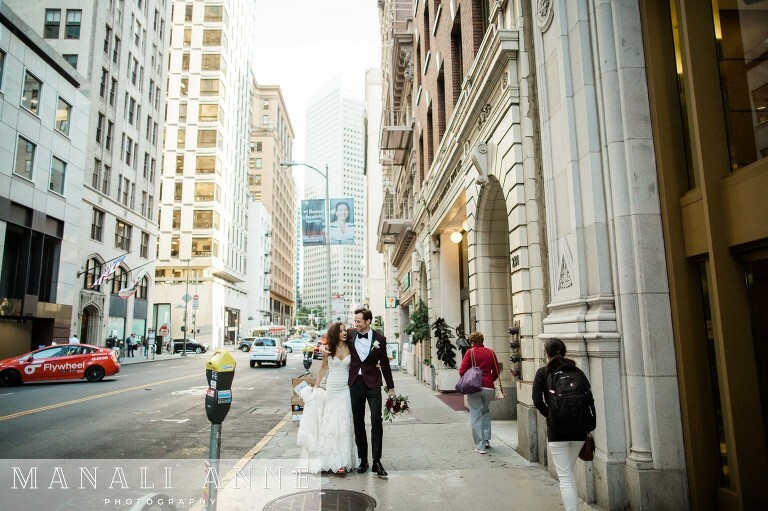 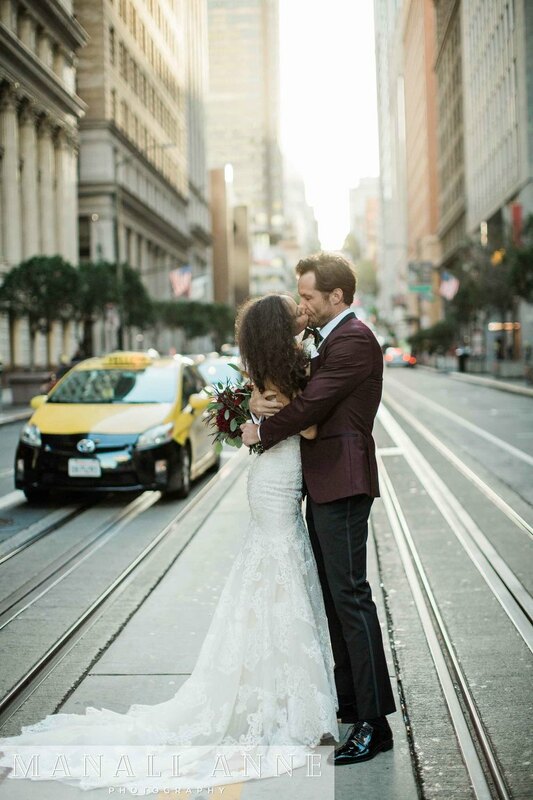 This lovely couple chose the perfect romantic setting for their intimate wedding in San Francisco. 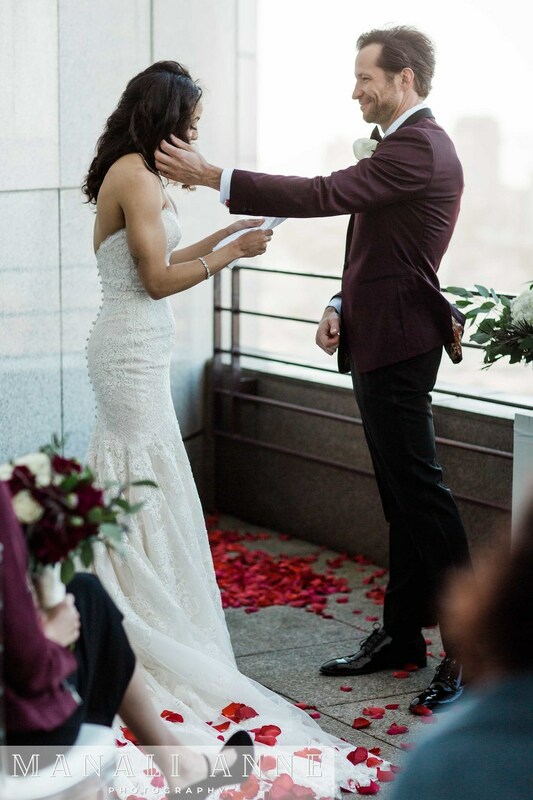 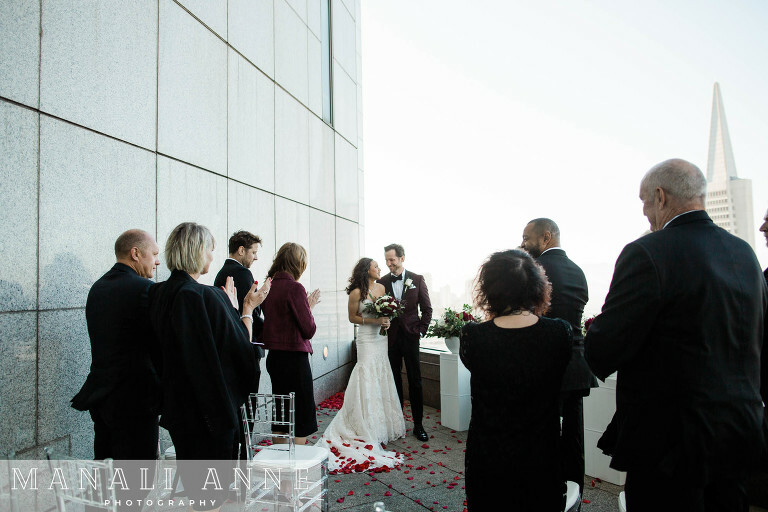 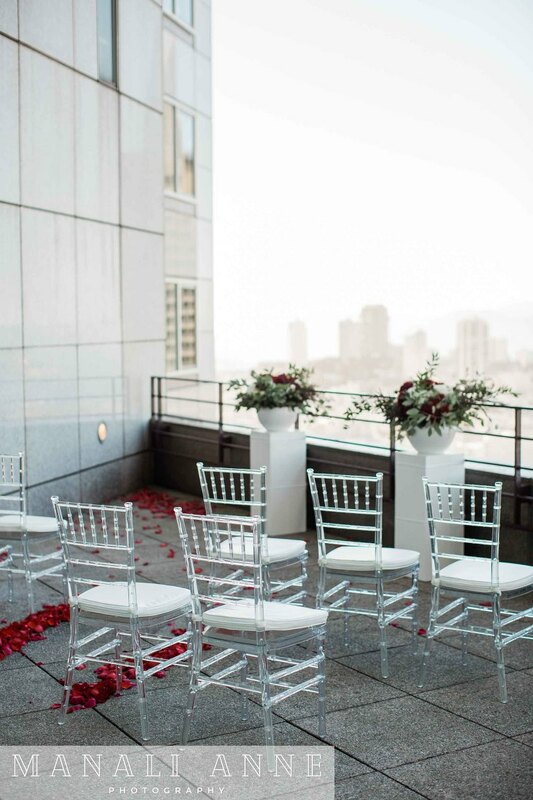 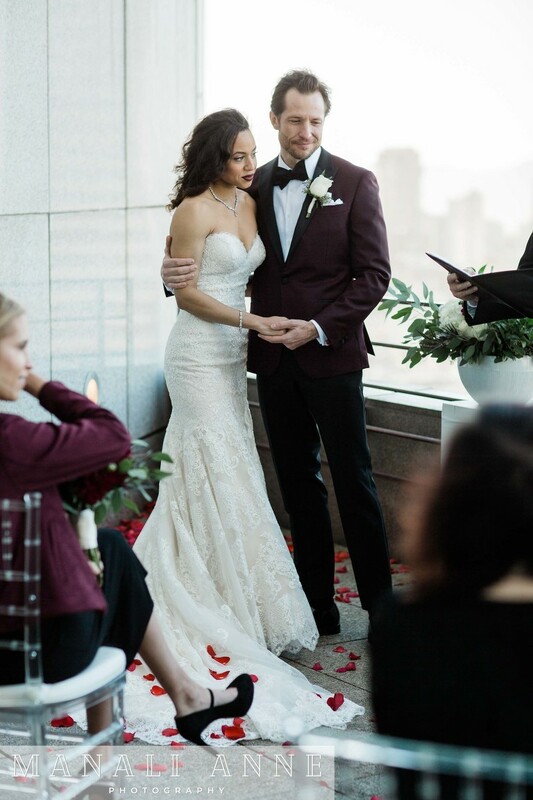 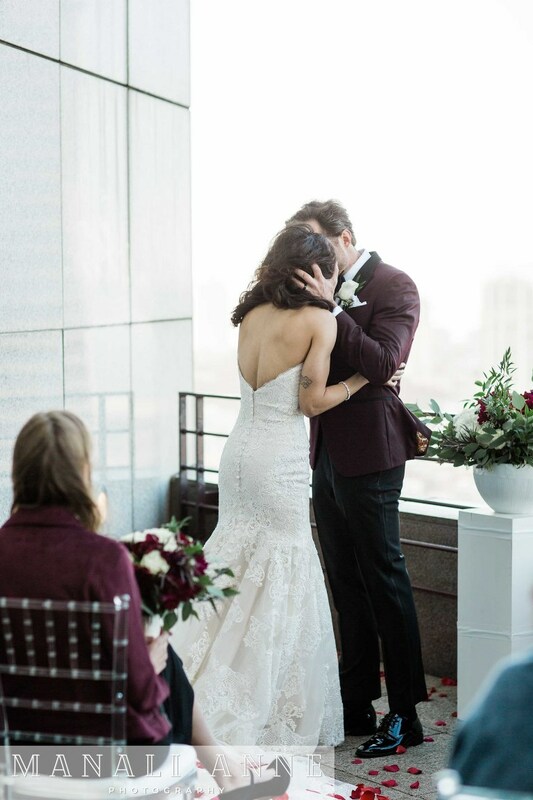 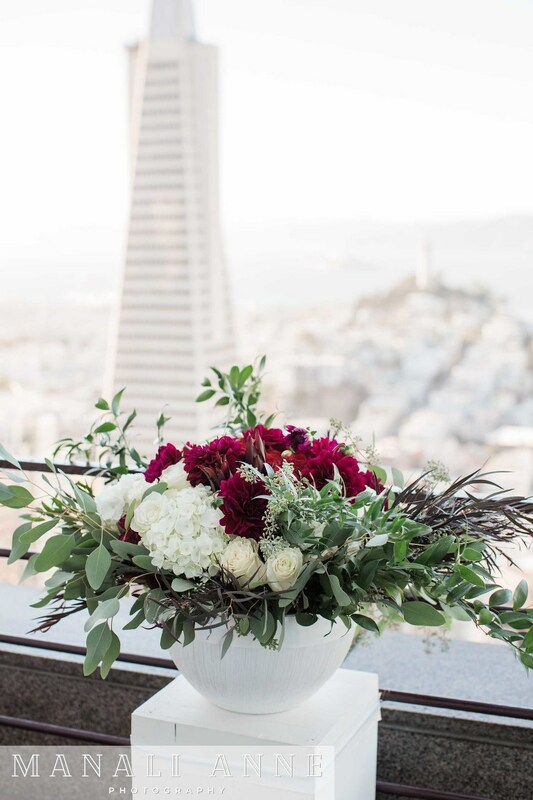 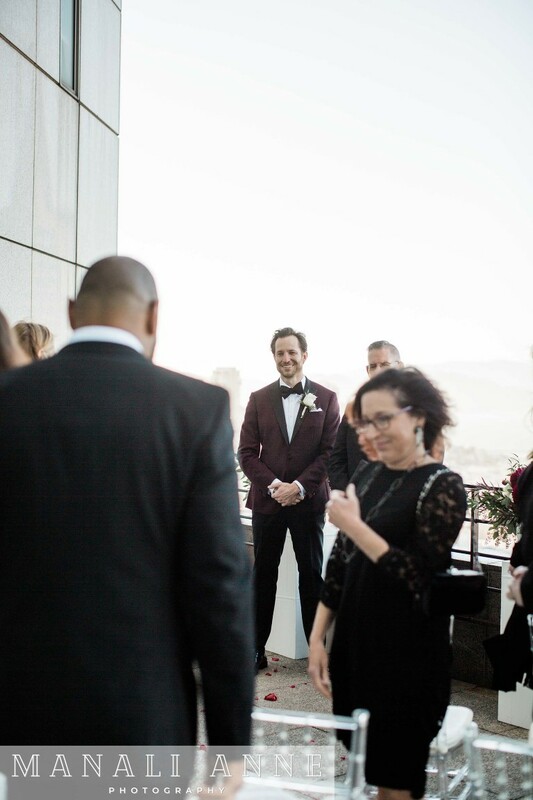 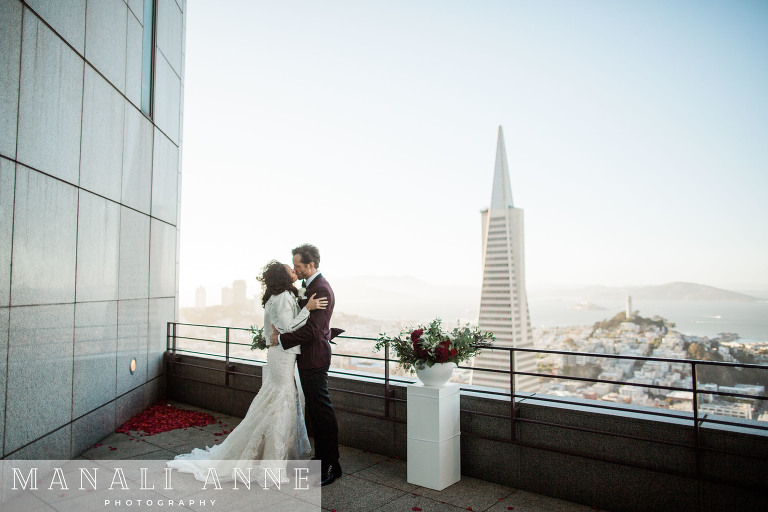 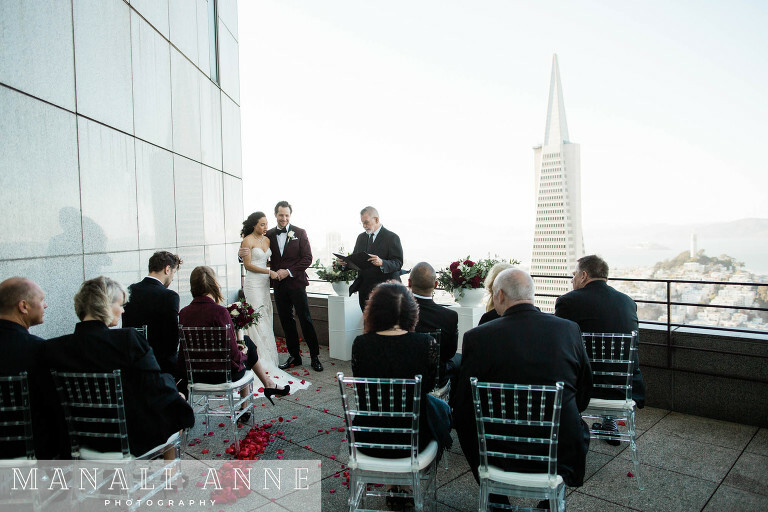 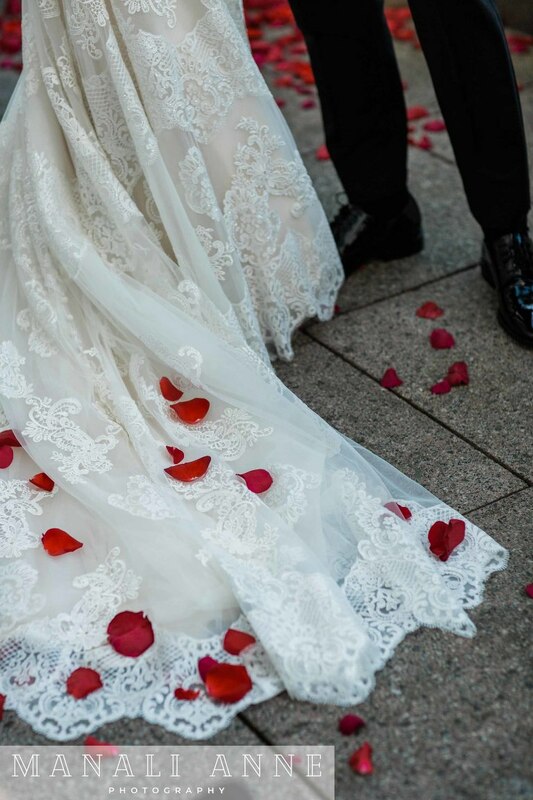 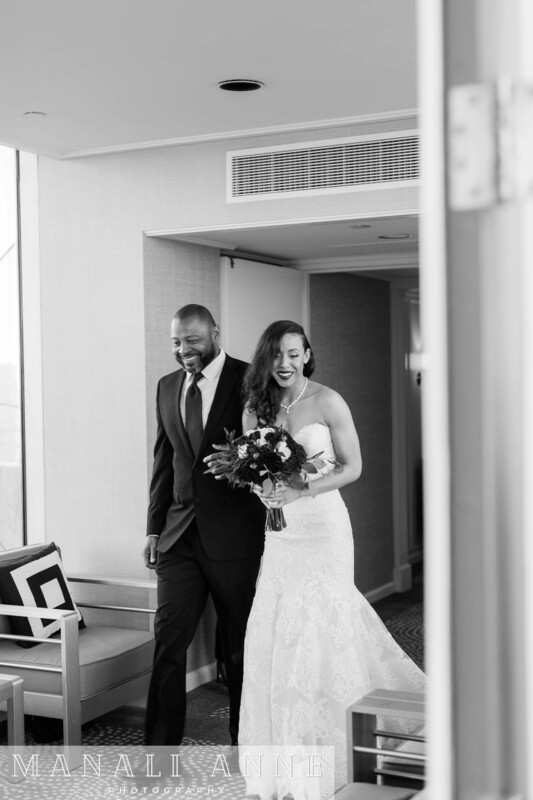 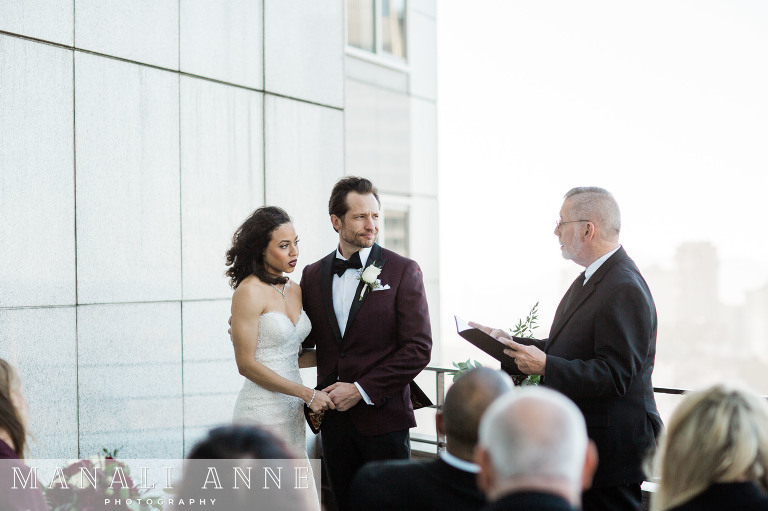 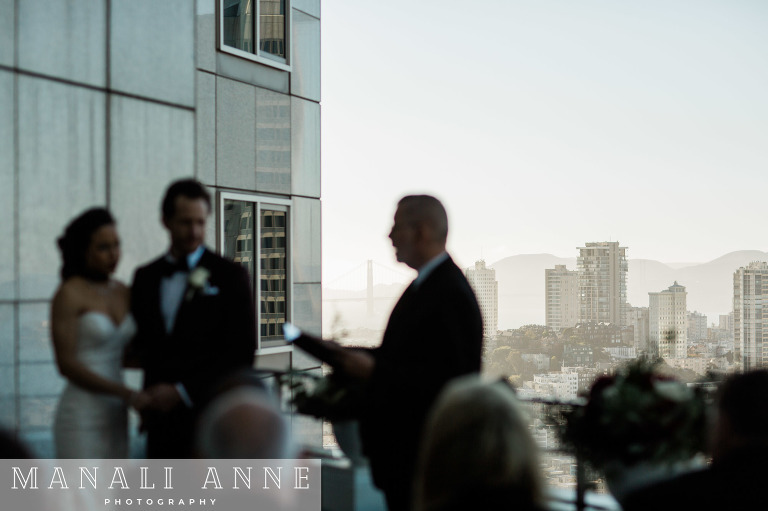 K+E were married in front of about 10 guests on the Sky Deck of the Loews Regency Hotel and it was absolutely stunning. 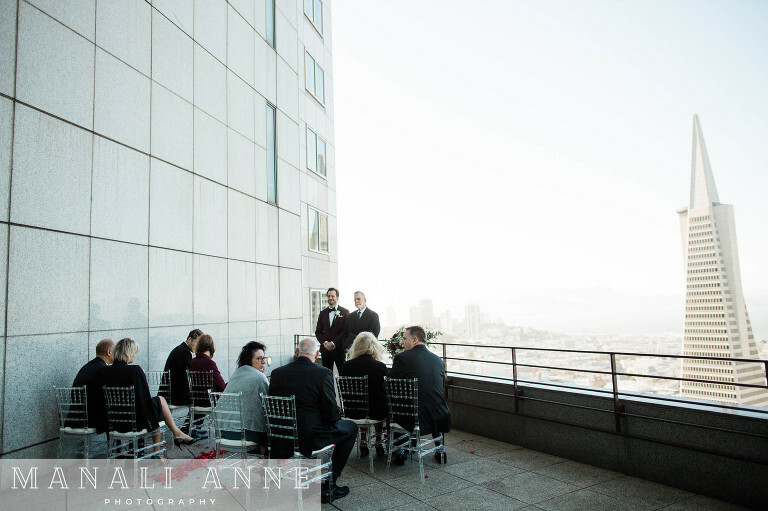 Please enjoy the photos!